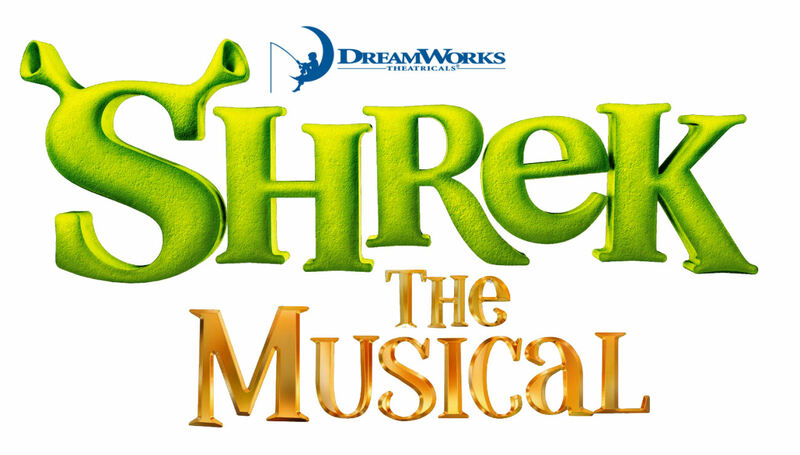 Congratulations to the Cast of Shrek at Shine! Congratulations to the Cast of Willy Wonka at Shine! Congratulations to the Cast of Seussical at Shine!